Our Society holds nine monthly lectures (September-November; January-June). 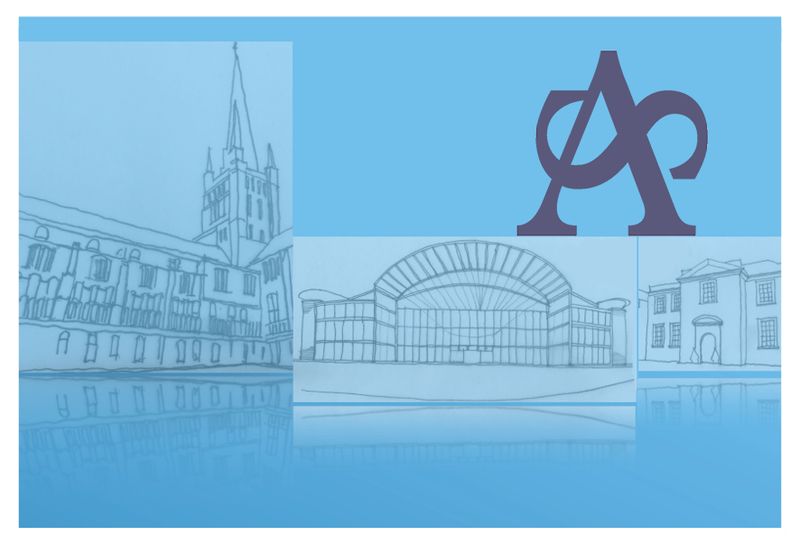 We meet at the Assembly House in the centre of Norwich, which is easily accessible by bus. There are also ample car parks nearby. Coffee is available before the start of the lecture. We also arrange Special Interest Days and day visits to places of interest. Each autumn we organise a 3-4 day visit to another UK city (Winchester, Portsmouth and the Isle of Wight in 2019). We also support young arts locally, currently through a four-year programme working with the Puppet Theatre and Wensum Junior School. Membership currently costs £37.00 per annum and contact details for our Membership Secretary are given below. Details of our events for 2018-2019 are given below and other information about the Society is added to our website from time to time. A coach trip from Norwich to Northampton to visit the Mackintosh house and Delapre Abbey.